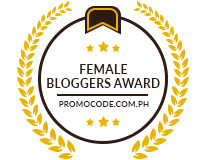 Yes ladies, you read that right! 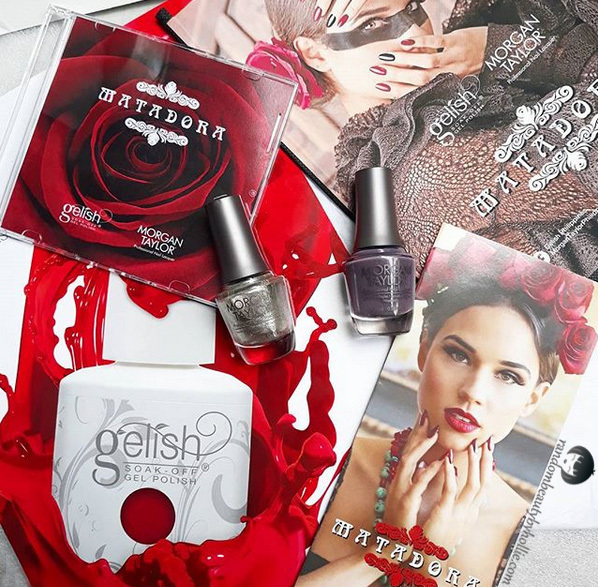 if you're a fellow beauty enthusiast and you love nails then you'll surely be thrilled to know that the Gelish and Morgan Taylor Matadora Collection is now available in Cebu. Here’s a fact—in the Philippines, nobody knows how to do fiestas better than the Cebuanos. Their celebrations are always next level grand, colorful, and lively. 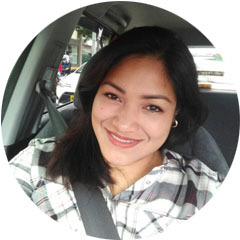 And their citizens are always willing to go the extra mile to make sure that festivities, whether big or small, are always held with a dash of homage to their strong Spanish background. Perhaps this is the reason why the world’s leading gel polish brand, Gelish ®, and sister company Morgan Taylor, decided to choose the Queen City of the South as the point of entry of their Fall 2017 collection into the Philippines. Aptly named “Matadora”, the collection is inspired by the rich and vivid culture and scenery of Spain—expressed in lavish fall tones of purple, navy and reds, as well as pops of other shades that are meant to transport you to the streets of one of the world’s most romantic destinations. 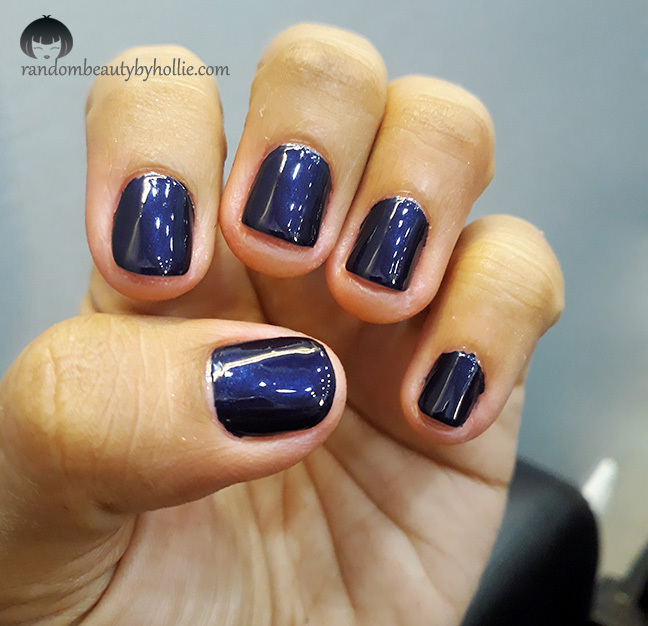 I had the chance to experience both the Morgan Taylor and Gelish polishes from the Matadora Collection at Salon de Rose in SM Seaside Cebu during their launch. I chose the Morgan Taylor Ole My Way shade for my nails then the Gelish Ole My Way on my feet. 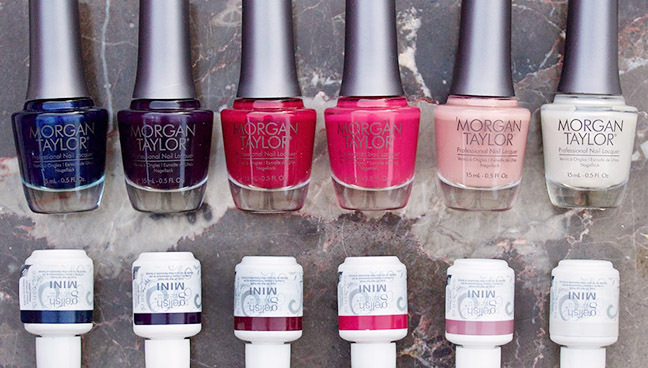 I was amazed at how opaque and long lasting the Morgan Taylor nail polish was. It lasted for almost three weeks on my nails without chipping. And to think, I do daily chores at home, like washing the dishes and doing a bit of laundry. I also do Jiu Jitsu every night, which requires a lot of tugging and pulling and my polish is still intact! Definitely recomended! Both Morgan Taylor and Gelish®’s version of the Matadora collection are available in Cebu and other parts of the country, first, through Salon de Rose’s 29 branches, including SM Seaside, Ayala Center Cebu, SM Cebu, Tabunok Cebu, Cybergate Cebu, Abreeza Mall, SM City Davao, Centrio Mall CDO, and Festival Mall Alabang. For more information about them, you may visit www.salonderose.com, or like Facebook.com/salonderose.